Retail expert Matt Pepper has launched a new Hong Kong-based brand, EOQ, with industrial designer Michael Young. We met with him to discuss EOQ, the upcoming launch of the brand's new pendant light, and his opinion of the design, production and retail industry in China. "Our debut product launch was the 4A chair [pictured above] which is made from very lightweight recycled aluminium; we have gone on to launch a family of stools and a marble top table, all developed using the extruded aluminium process," Pepper says. 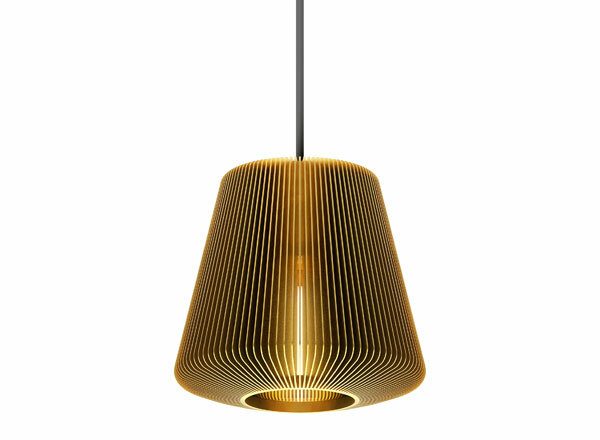 "At Design Junction during London Design Festival 2012, we will be launching Bramah Pendant, our first lighting range, as well as the 4A collection in a series of new colours." He believes that there are huge advantages to be gained from basing a design business in Hong Kong. "The one thing that strikes you the most when you move to Hong Kong is the sense of optimism and opportunity. If you talk to Tom Dixon or any of the key design brands like Fritz Hansen they are seeing growth in sales and new appetite and interest in design. 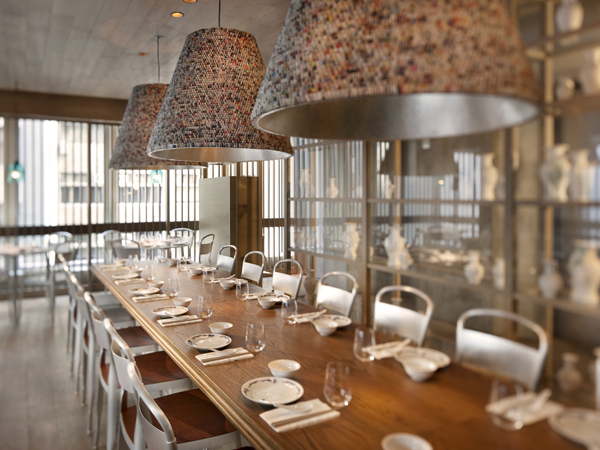 Taiwan, South Korea and Singapore are where new appetite for design is moving to." "There are international design festivals springing up all over South East Asia. Architects are designing new buildings in southern China and South East Asia. Being based in Hong Kong allows us to be positioned near to where growth is still happening, where there are actual opportunities and to see incremental business development. Being closer also enables you to understand these real emerging markets." See our full interview here, and read our preview of the brand's product range here.